Enhance your hair's texture with the perfect balance of mild cleansing and weightless conditioning with Turning Point. 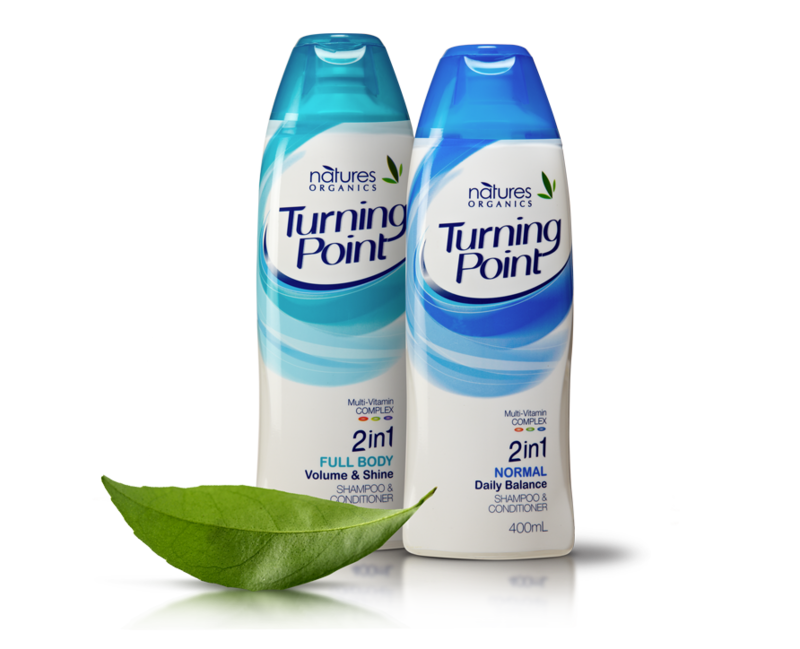 Save time, and the planet, with Turning Point two-in-one Shampoo and Conditioner. Sourced from nature, using plant-based surfactants, Turning Point has the perfect balance of mild cleansing and weightless conditioning, while boosting your hair’s texture. This product is grey water safe, CCF accredited and packaged in recycled and recyclable plastic.